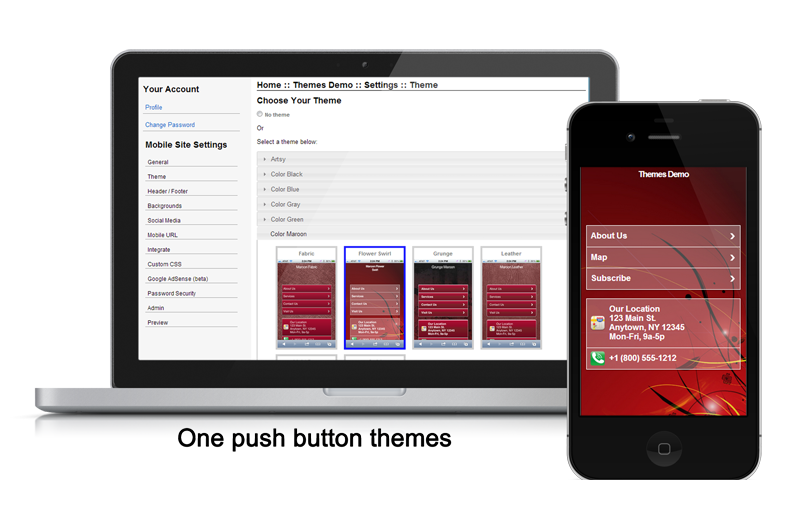 Our Extreme Premium Mobile Websites come loaded with many features, whether you build it yourself or have one of our professionals build it for you. 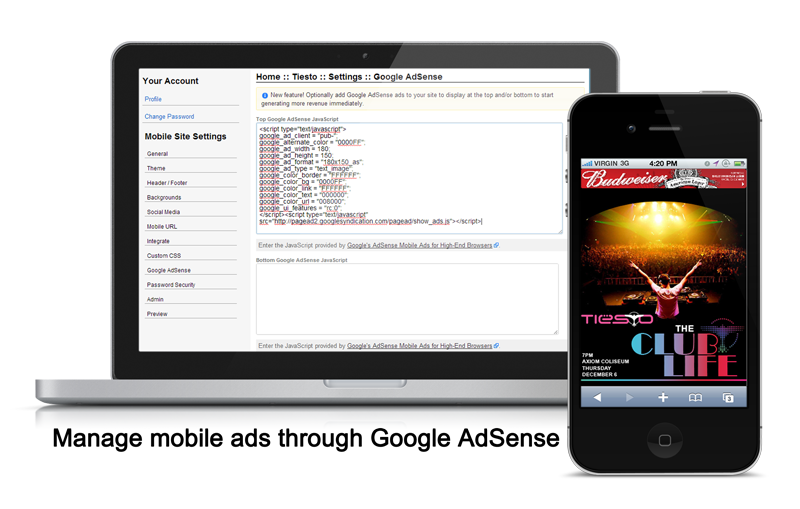 Click on the tabs to explore now. 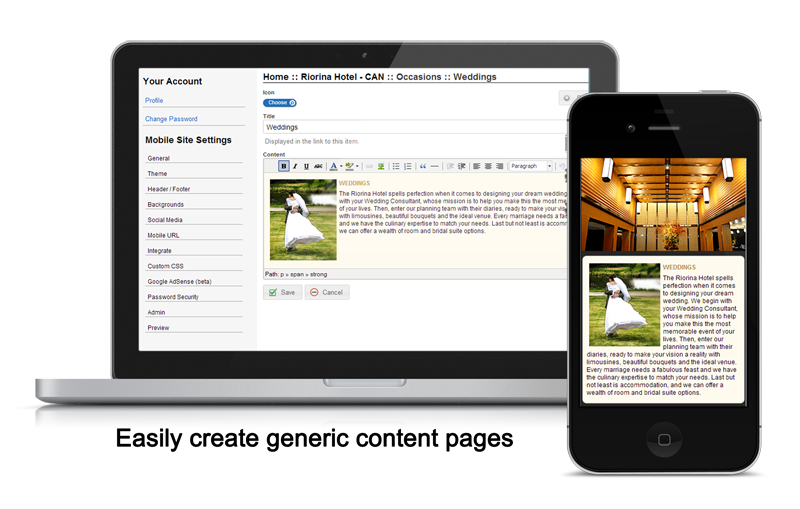 Copy and paste your content using our simple text editor. 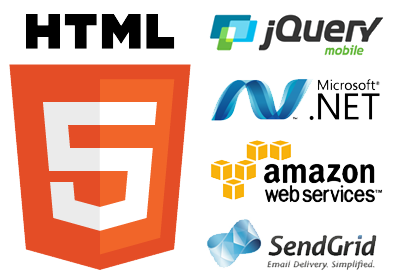 Quickly customize your web page or embed external HTML content right into your mobile pages. 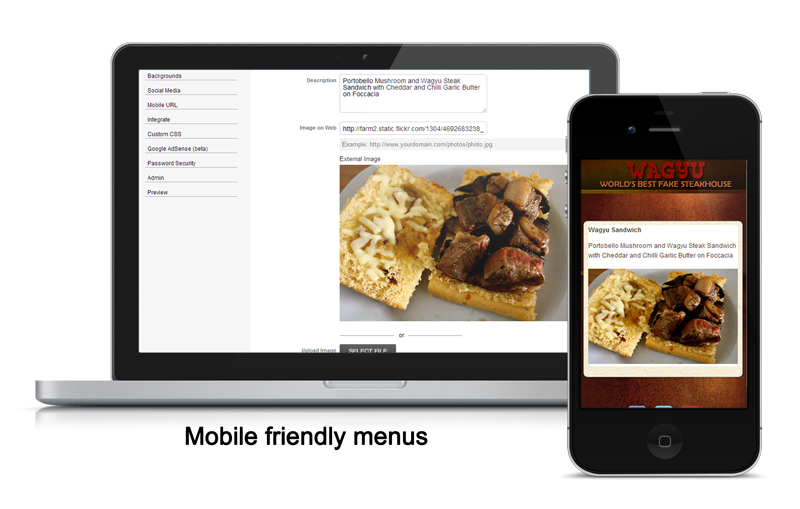 Generate mobile optimized menus complete with image thumbnails, and build them quickly using .CSV upload. 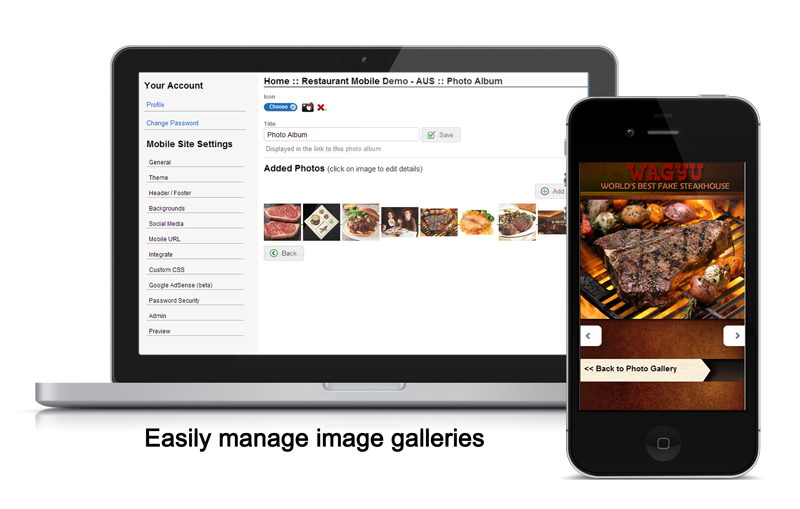 Perfect for menus for restaurants, services, products and staff directories. 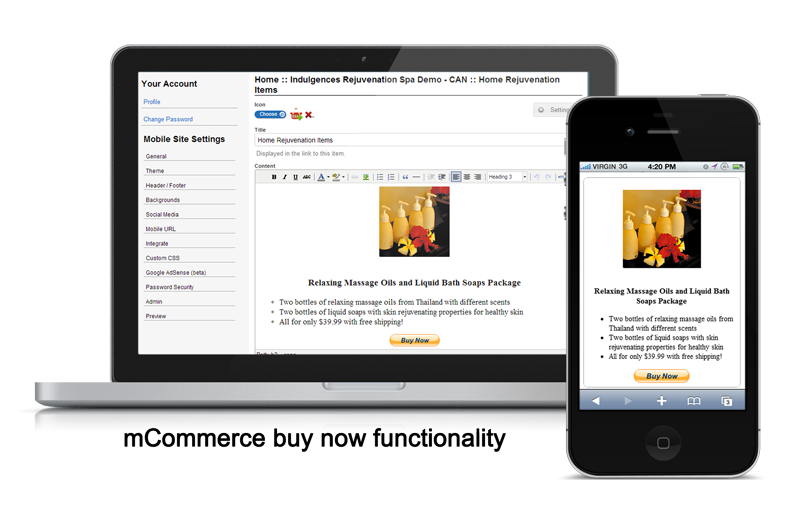 Create mobile optimized coupons with automatic expiry dates, coupon details and more. 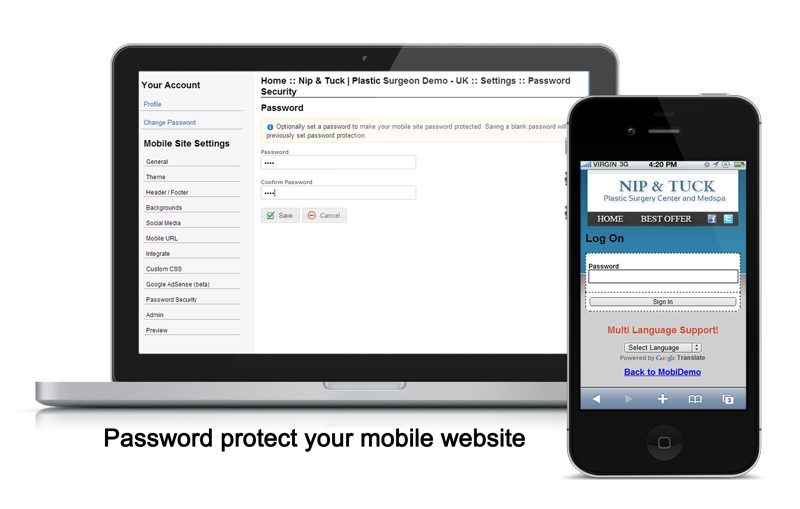 Place custom barcodes, QR codes and tracking scripts gain valuable customer data. Schedule a mobile optimized event calendar for daily, weekly, monthly or yearly events. 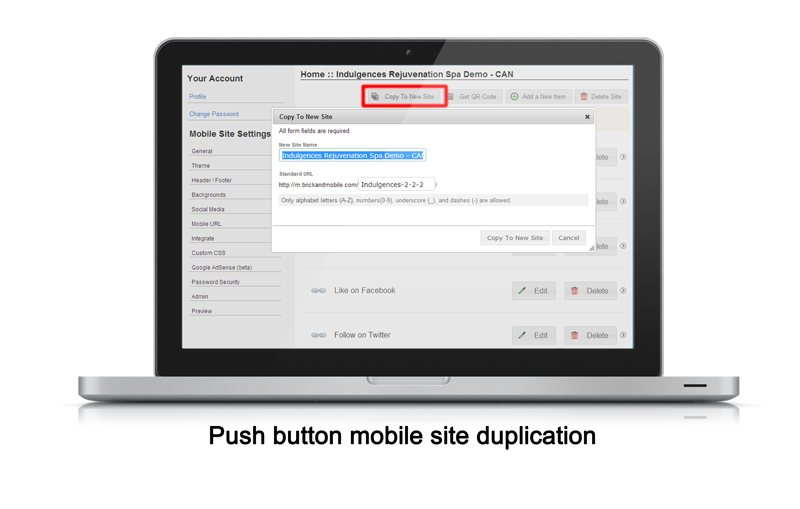 Add one-time or recurring events that are automatically archived after the event occurs. 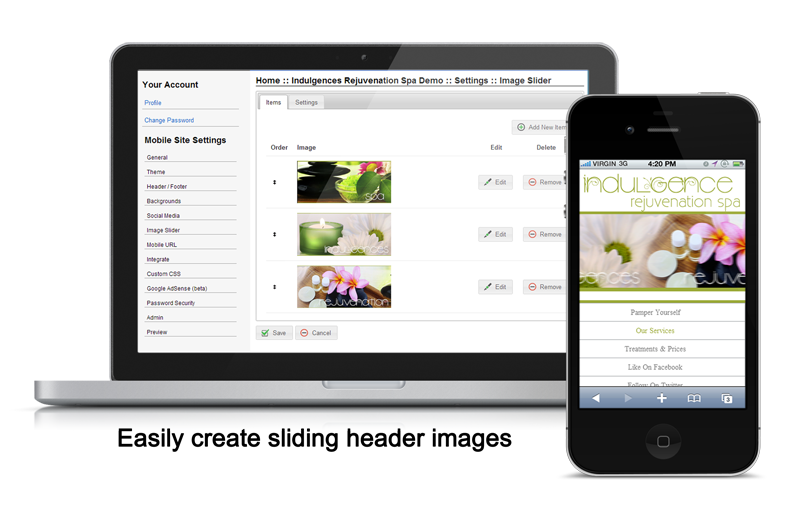 Share mobile optimized photo galleries or automatically import from Flickr or Picasa using our RSS photo integrations. 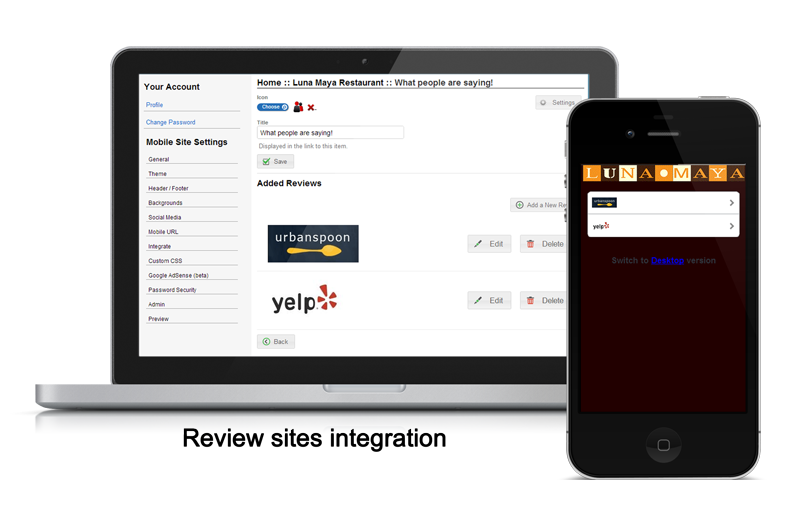 Aggregate customer reviews from Yelp, Google+, TripAdvisor and hundreds of other review sites. 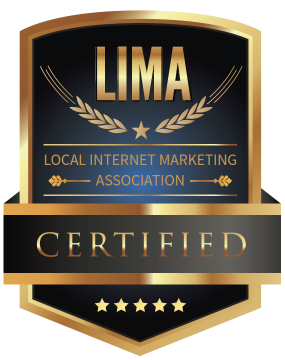 Increase reputation by encouraging positive citations. Dynamically import feeds from any RSS 2.0 sources, including WordPress, blogs, publications, YouTube channels or even Twitter feeds. 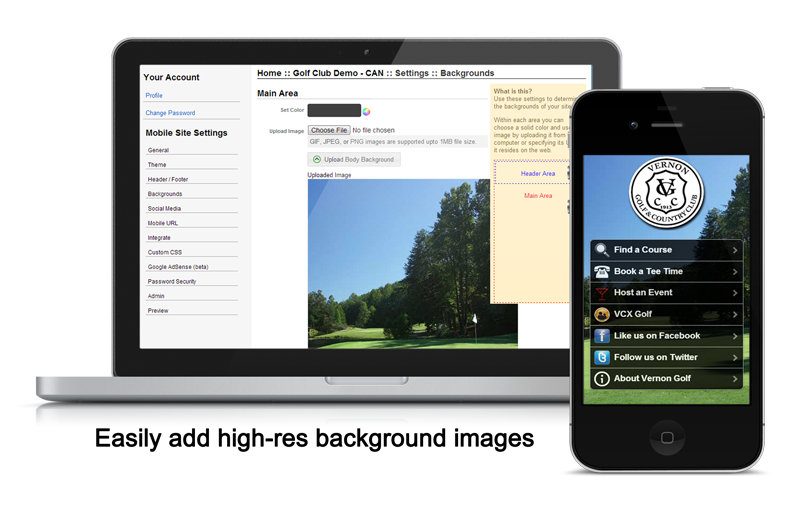 Content is updated in real time and optimized for mobile. 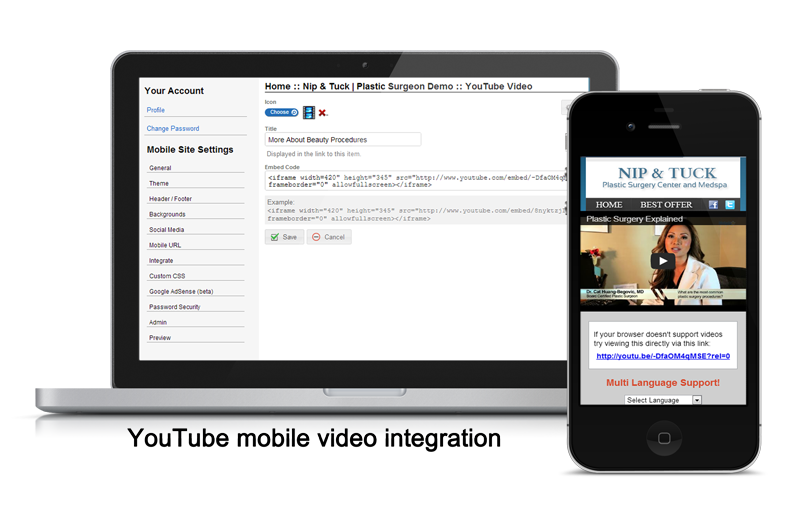 Easily add YouTube videos and automatically embed them to scale to any mobile device on-the-fly. 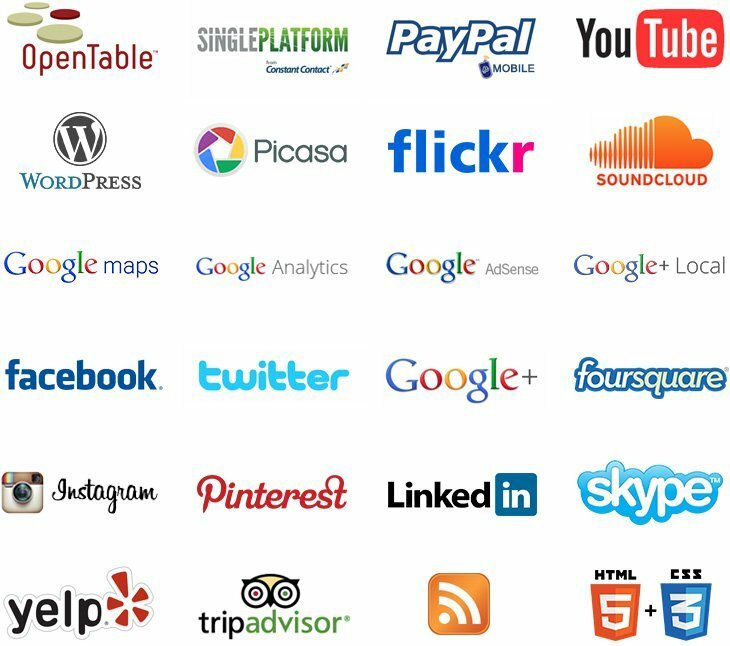 Connect your mobile sites with the largest social networks including, Facebook, Twitter, Foursquare, Instagram, Youtube, Pinterest, Linkedin and many more. Push a button to generate a QR code that you can use to help drive traffic to your mobile website. 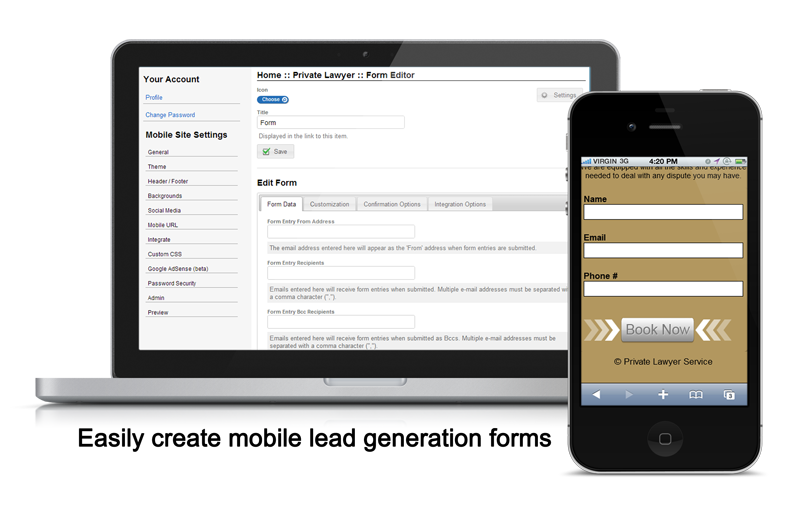 Customize your mobile forms using our drag-and-drop builder, and integrate with your favorite auto-responder service to generate more leads. 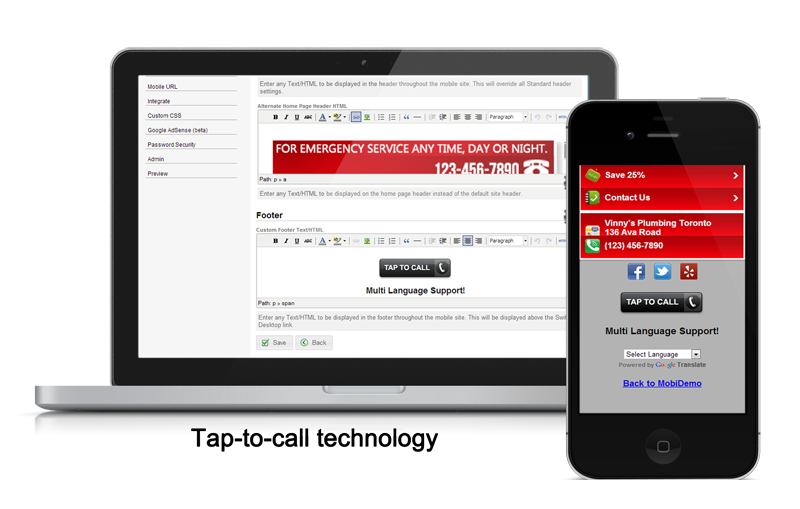 Finger-friendly buttons make it easy for mobile users to quickly call a business. 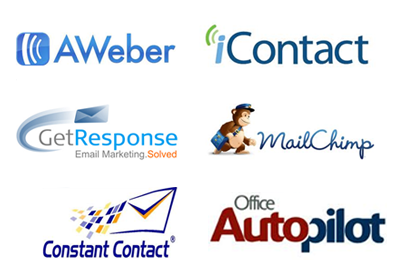 Track activity and performance through advanced call tracking and recording (inquire). Never have to stop for directions. Simply tap on the location’s integrated Google map to quickly find the business right on your smartphone. 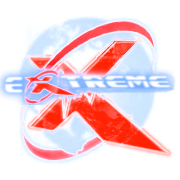 Great option for franchises and business with multiple locations. List all of your locations on your mobile website and find the closest location nearest you. 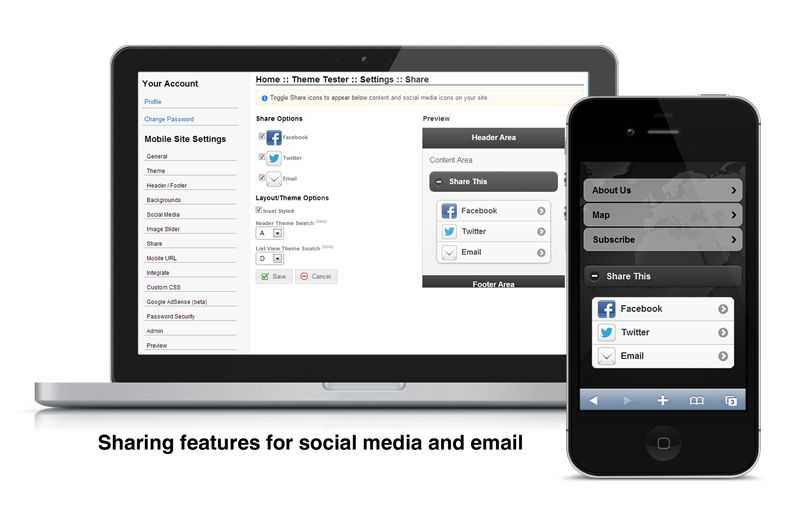 Allow users to easily share your mobile content on Facebook, Twitter or via email. 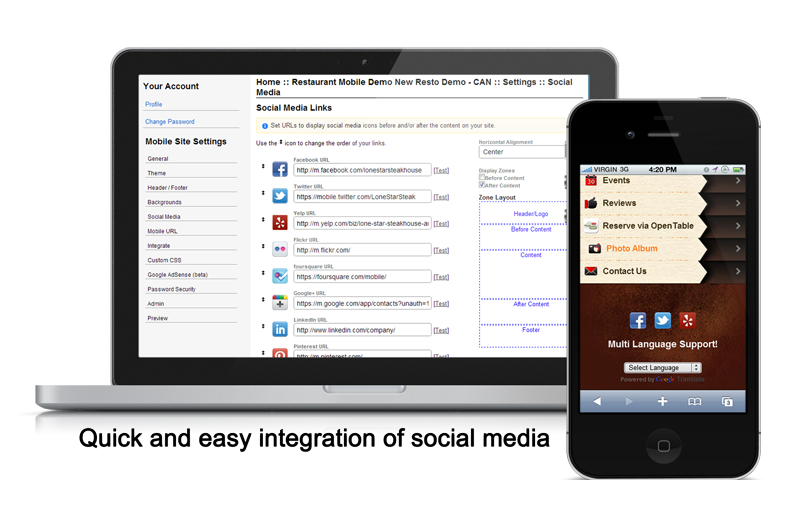 Increase traffic to your mobile website by tapping into the power of social networking. 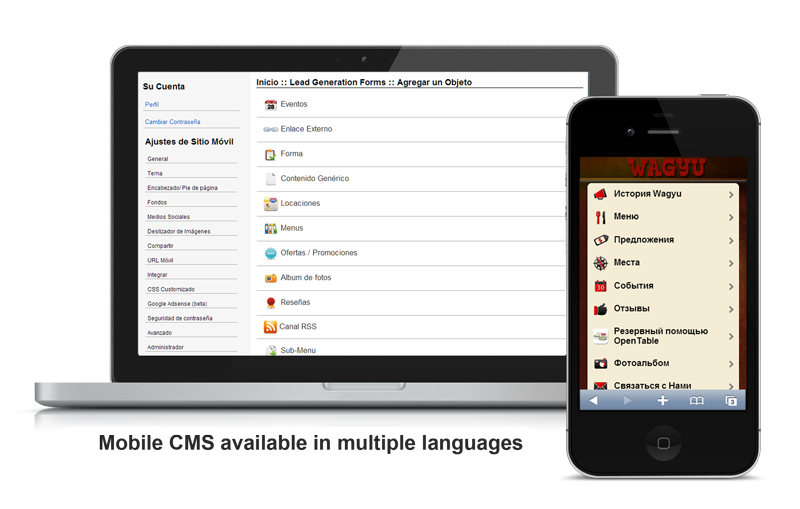 Our Mobile Content Management System is available in over 15 languages to allow you log in and build mobile websites in your own language/region. 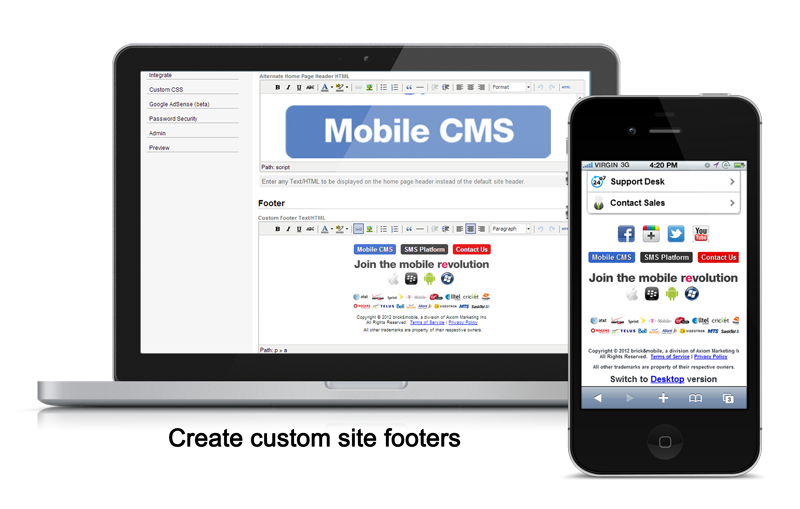 Start Building Your Business Mobile Website Today!